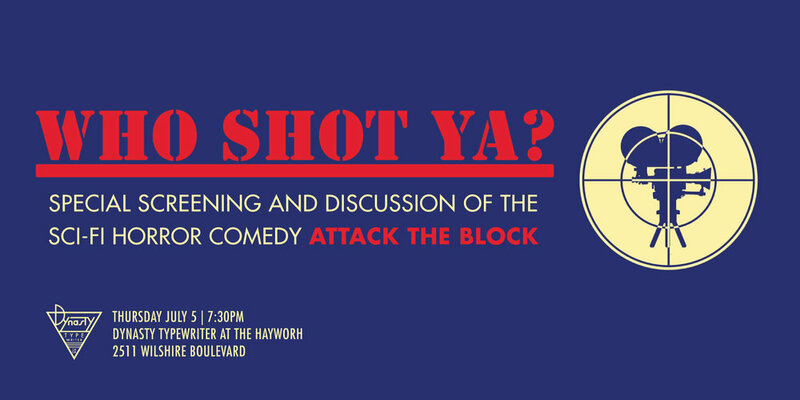 Maximum Fun Presents: Who Shot Ya? Maximum Fun's film podcast Who Shot Ya? is proud to present a special screening and discussion of the sci-fi horror comedy Attack the Block (2011).